It has been nearly 23 years since Karen Sander was told her heart was failing. She had just given birth to her second child when she returned to her doctor complaining of a gurgling in her chest. And after a series of testing and x-rays, Karen’s GP broke the news, she had cardiomyopathy. “I’m bloody lucky to be here,” Karen said. “For 18 years I was told I had asthma, but I didn’t, my heart had been slowly dying. Karen conceded at the time she never looked at the bad side of it, but joked her husband did enough for the both of them. Within three weeks Karen had gone from an active squash player to being on the waiting list for a heart transplant. “I was always trying to be active and playing squash in between my two pregnancies, but I never had any energy,” she said. “I was told I went through my whole pregnancy with heart failure. After only 44 days and two false alarms Karen was rushed into the Prince Charles Hospital, where she was Queensland’s 100th heart donation recipient. 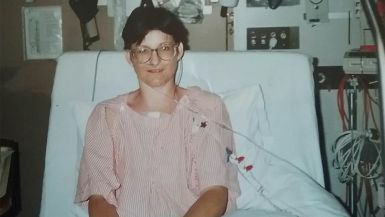 “I didn’t ask at the time, but without the transplant I would have only had six months to live,” she said. 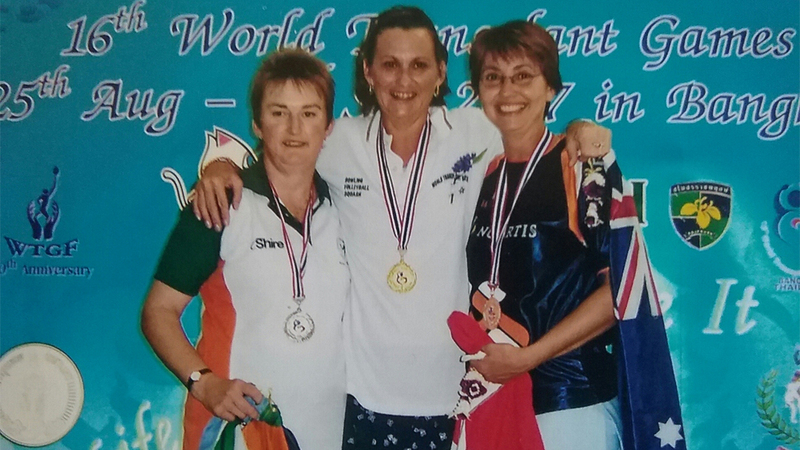 Karen has fully recovered after her transplant and gone on to compete in multiple Transplant Games across the world, winning dozens of medals for Australia. Karen has shared her story with us to raise awareness for World Heart Day, which is celebrated every year on September 29.